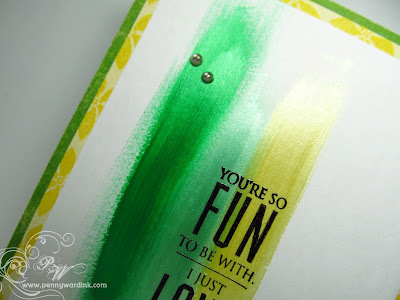 Happy Thursday and Day 4 of the Color Combo Challenge at Penny Black. Have you been playing along? Would you like to win some FREE stamps? Just click on the banner below. It will take you to the rules and how to enter your project(s) in this challenge. This is kind of an unusual card for me. 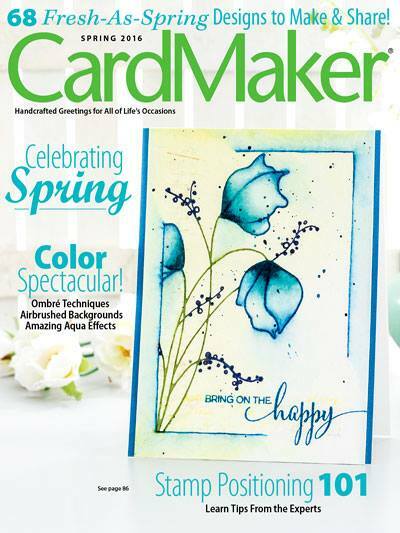 I am forever grabbing for stamps with flowers, then I color them, and eventually I end up with a presentable card. 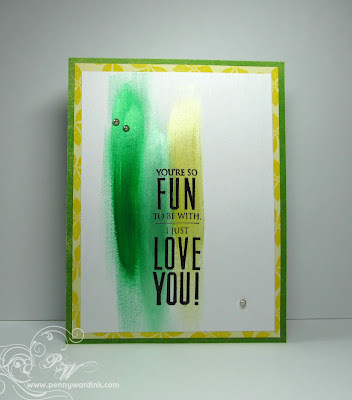 The yellow panel was stamped with the small flower from the Winter Wonders (30-087) set and the sentiment is from the Friendship (30-160) set. Hope you are having a super duper day. Absolutely genius!! Love the swoosh of gorgeous colors!! This is an awesome color combo!! what a cool idea, penny... brushing on liquid pearls! it looks amazing!